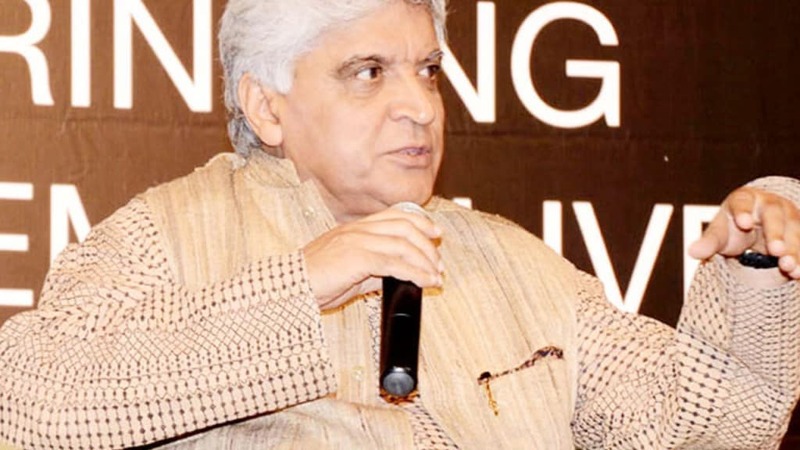 Javed Akhtar says it was unfair on PM Narendra Modi producers part to rehash his old song and put his name in the credits section when he hadn't even worked on the remake version. On 22 March, Akhtar took to Twitter to reveal that he had not written any songs for the Vivek Oberoi-starrer and was "shocked" to find his name on its poster. Akhtar, in an interview with Press Trust of India, said the practice was against "basic honesty". The veteran lyricist said the producers of the Modi biopic had picked up a song 'Ishwar Allah' which he had written for Deepa Mehta's 1947: Earth. They re-recorded it after buying the rights from T-series and used it for upcoming biopic. "Nowadays, it has become a frequent practice that people buy rights of a song from an old film. They re-record it and use it. This is not fair.," Akhtar said. 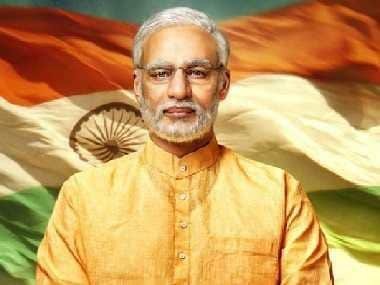 According to a recent tweet by the producer Sandip Ssingh, PM Narendra Modi biopic which was earlier slated to be released Friday, has been postponed till further notice. 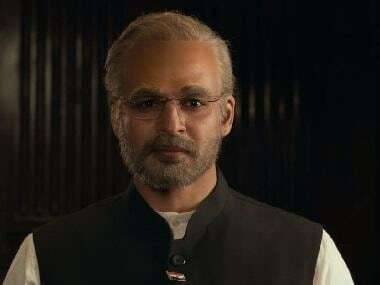 Starring Vivek Oberoi as PM Modi, the biopic will discover the journey of Narendra Modi from his humble beginning to years as the Gujarat Chief Minister to the landmark win in the 2014 general elections, and finally becoming the Prime Minister. 1Javed Akhtar on PM Modi biopic credit row: Why didn't producers honour A R Rahman as original composer?